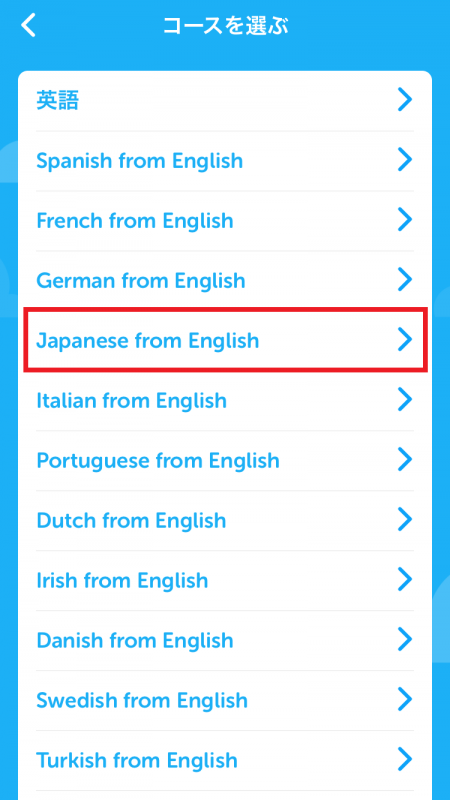 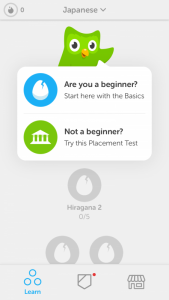 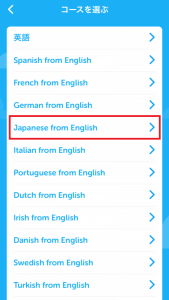 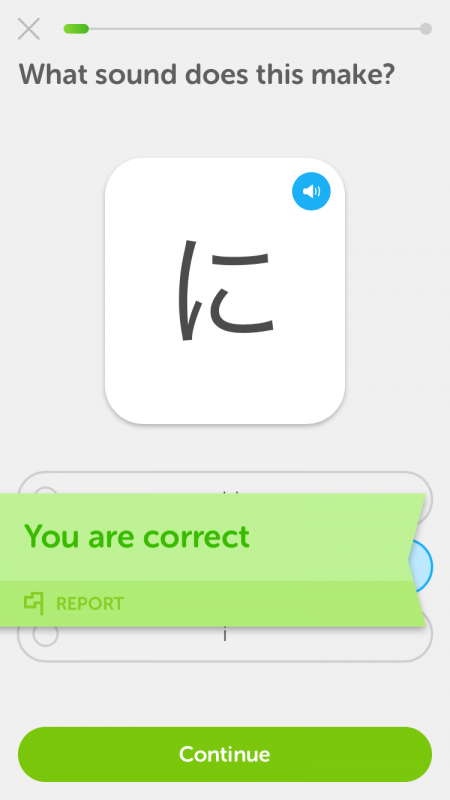 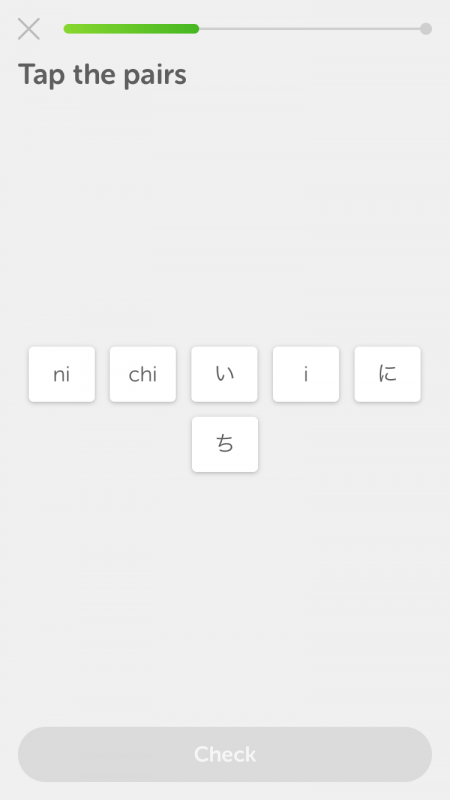 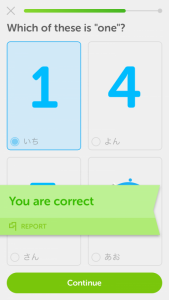 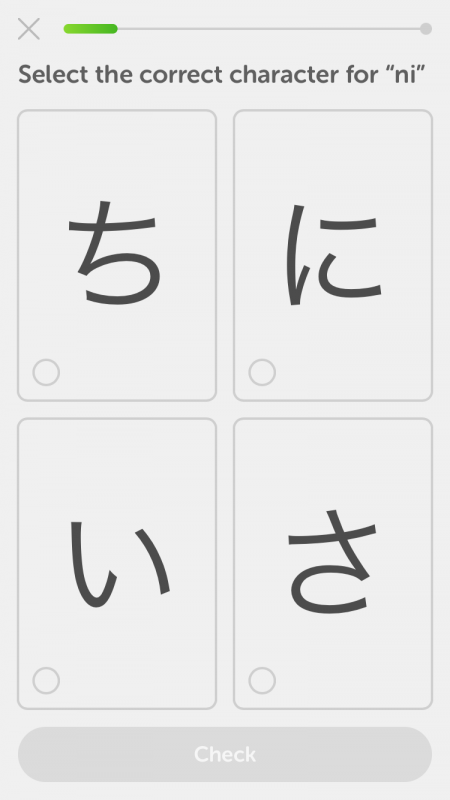 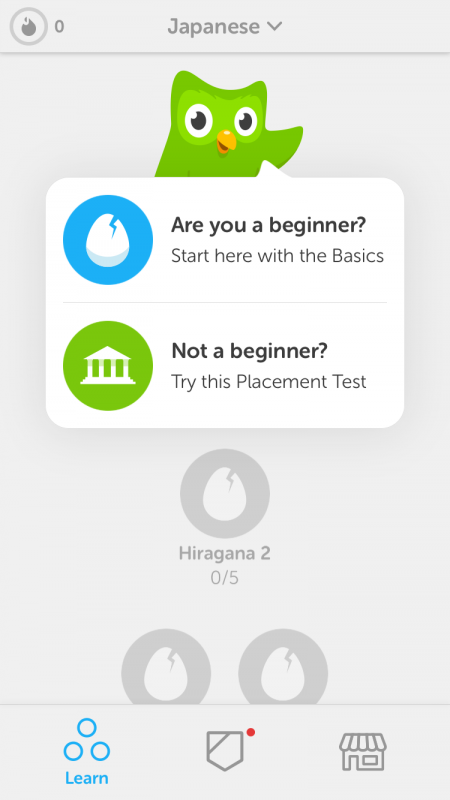 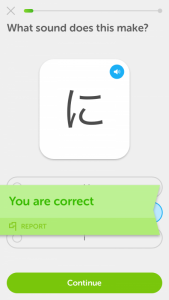 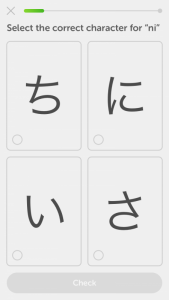 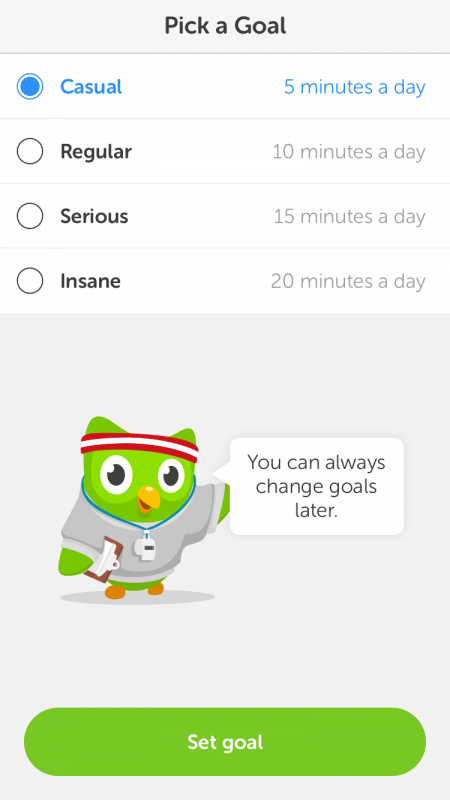 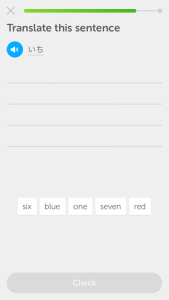 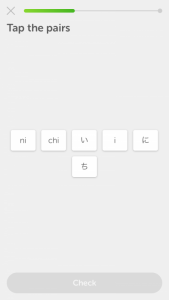 Tap "Courses taught in English" at the top screen and choose "Japanese from English". 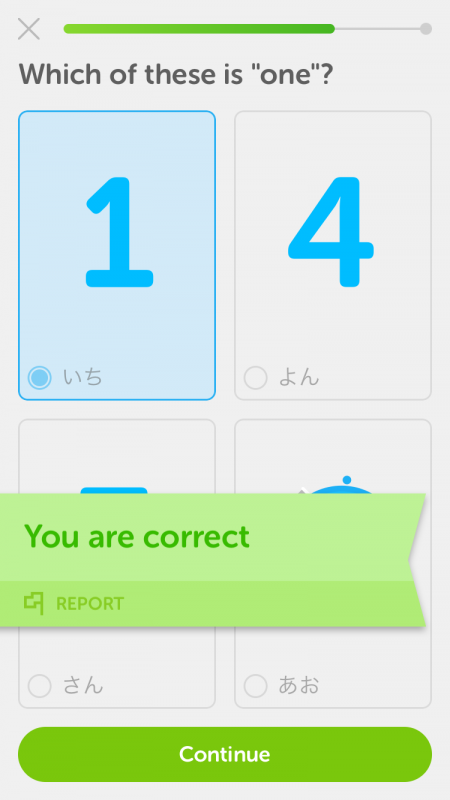 Let's try the 5-minutes study course for beginners. 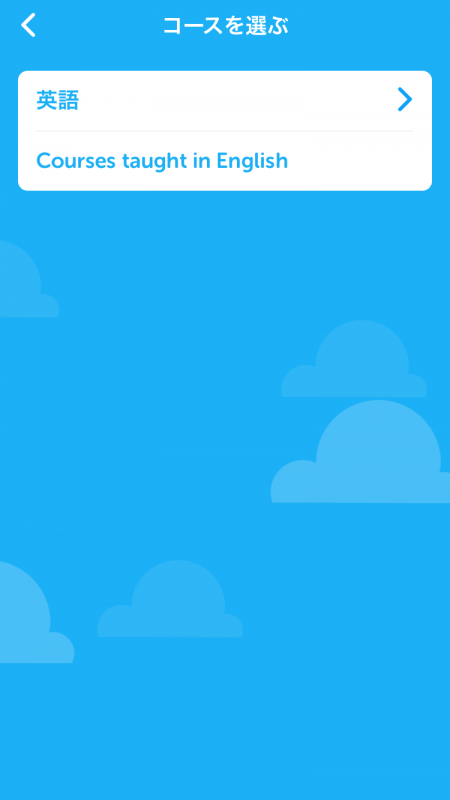 This app has an android version, too.